EFB pellet is a clean, low cost which able to provide high heating energy for home or industrial use. EFB pellet classified under carbon neutral product, or also classified as renewable energy. 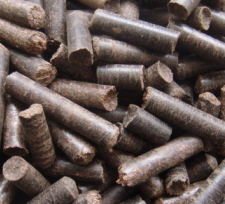 EFB pellet it is a compressed cylindrical pellet size with 6mm or 8mm diameter in general. Renewable energy is referring to the energy comes from nature resource. Natural resources refer to solar, wind, tide, rain and also biomass. Why EFB Pellet Refer as Renewable Energy? Before we answering this question, let us understand what biomass stand for. Biomass refers to the organic matter such as wood, timber and crops that burn to generate heat and energy. Empty Fruit Bunch or EFB also part of the biomass use for this purpose. In order classifying biomass as renewable energy, user needs to replant certain tree or plants in order to trap the carbon oxide discharge in the air during the burning or combustion process. By doing so, the ecological system will reach a balance stage of carbon neutral stage. Wood is one of the typical types of biomass people can think off. But apart from wood, there are other crops such as straw, rice husk, leaf. 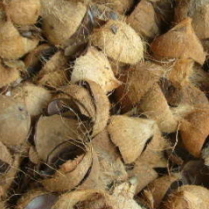 In Malaysia, there are Empty Fruit Bunch discards from palm oil process also consider as biomass. Since EFB pellet is built from the source of Empty Fruit Bunch, hence it also consider as renewable energy. 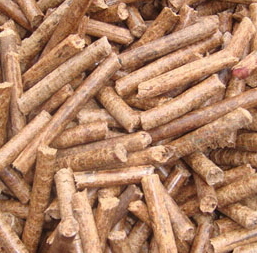 Wood pellet is a compressed pellet from saw dust, sometime it also name as saw dust pellet. However EFB pellet is the pellet compressed from EFB short fibre. 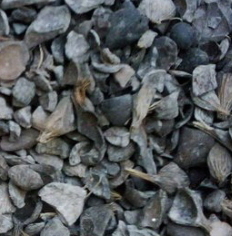 The EFB pellet is mainly used in commercial or industrial power plant. We are seeing the increase market share for EFB pellet because current biomass boiler design is able to adapt this EFB pellet. Interested reader could refer EFB palletizing process for the more process details. Even though wood pellet classified as renewable energy but growing up a tree may take longer time than chopping it down. We are seeing volume constraint shows by saw dust pellet, and EFB pellet should be the good substitution for this needs. Where to by EFB Pellet? 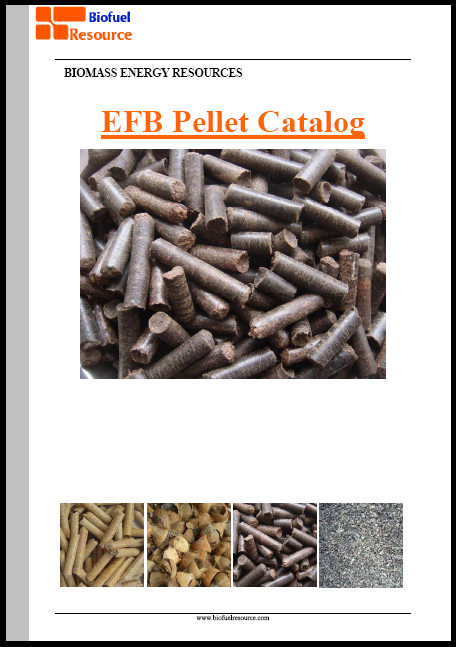 Malaysia definitely is one of the EFB pellet supplier or manufacturer. There are many companies in Malaysia start manufacturer EFB pellet. DST Technology is committed in supplying EFB pellet for oversea market. 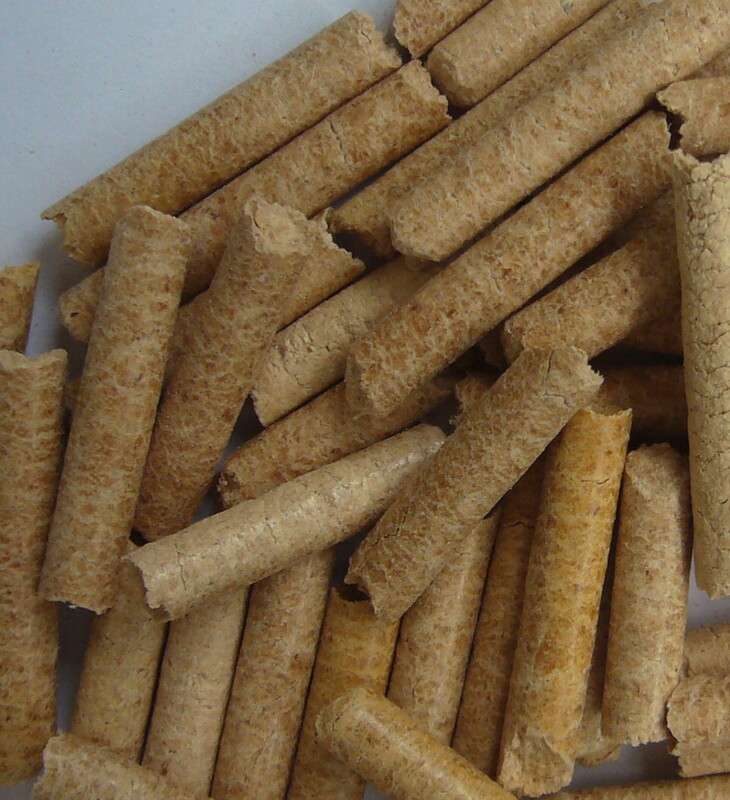 All interested EFB pellet buyer are welcome to contact DST for inquiry, or write us a mail at sales@biofuelresource.com. EFB Pellet has no doubt becomes popular in current market; we foresee the demand for EFB pellet is increasing in near future. We looking for wood pellet 8mm , please give us a quotation. Please email to icetok@yahoo.com.my if you interested our wood pellets.